On August 11th, 2014, one of the funniest men to ever live had died unexpectedly, sending Hollywood, comedians and an international fanbase reeling from shock and grief. 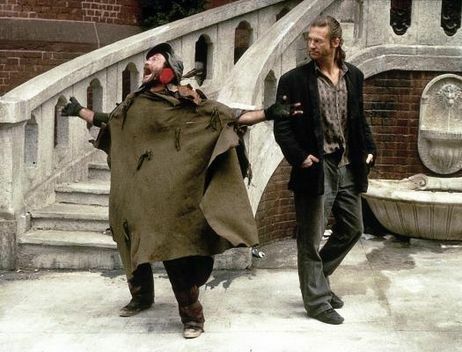 We here at Arthouse Legends were no different, deciding to make a last-minute change to discuss an underappreciated film from the gifted comedian's work: The Terry Gilliam-helmed The Fisher King starring Jeff Bridges, Mercedes Ruhl and Amanda Plummer. Join the quest with the MovieDude Eric, Kent and Lobster as they sort out the reality and the fantasy.